After the assassination of President McKinley, Theodore served as president from 1901 to 1909. 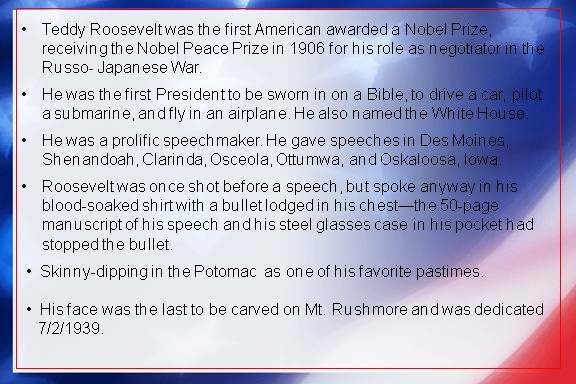 ​ The 40th President of the United States. Ronald Reagan served in the White House from 1981 to 1989. He survived an assassination attempt in March of 1981. 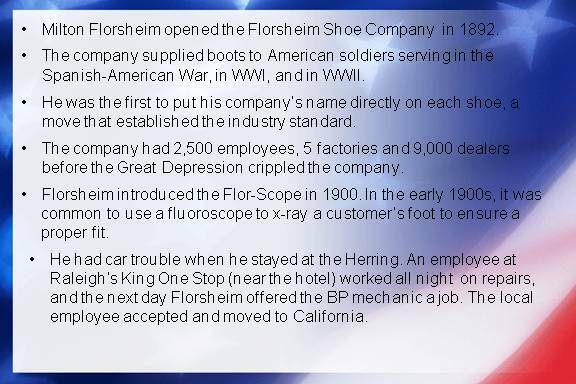 Chairman of the Board and founder of Florsheim Shoes. Milton was born in 1868 in Chicago, and he died in 1936. 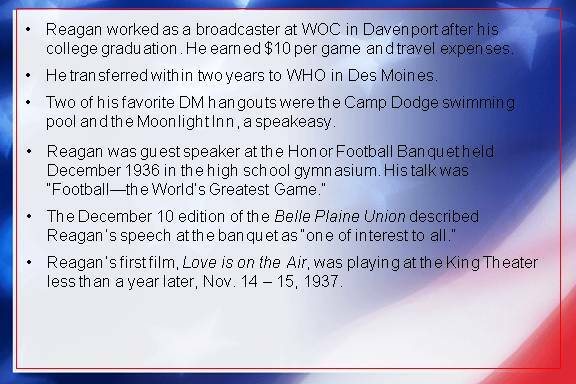 The Boy Orator of the Platte. William was born in 1860 and died in 1925. 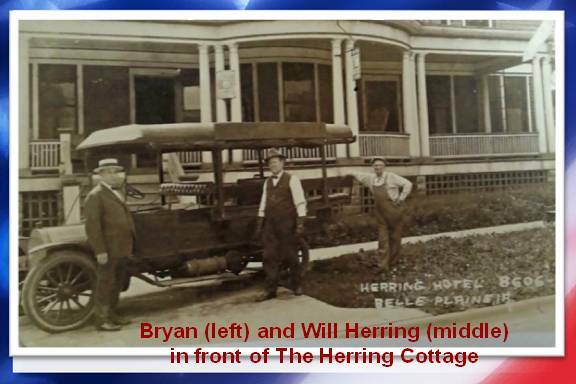 This picture shows William Jennings Bryan with Will Herring, the hotel owner.